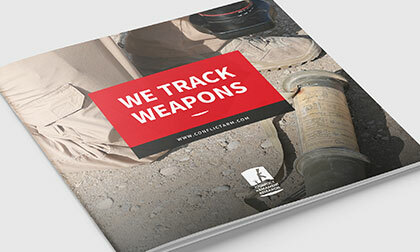 A new periodical highlighting cases of weapons diversion. 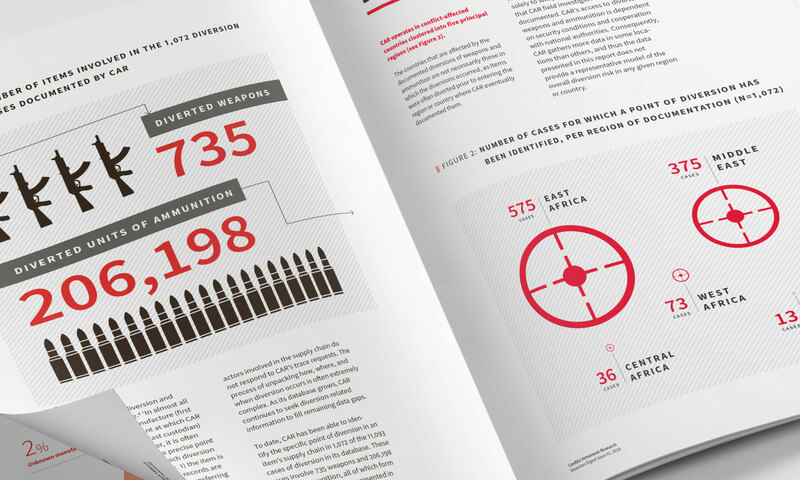 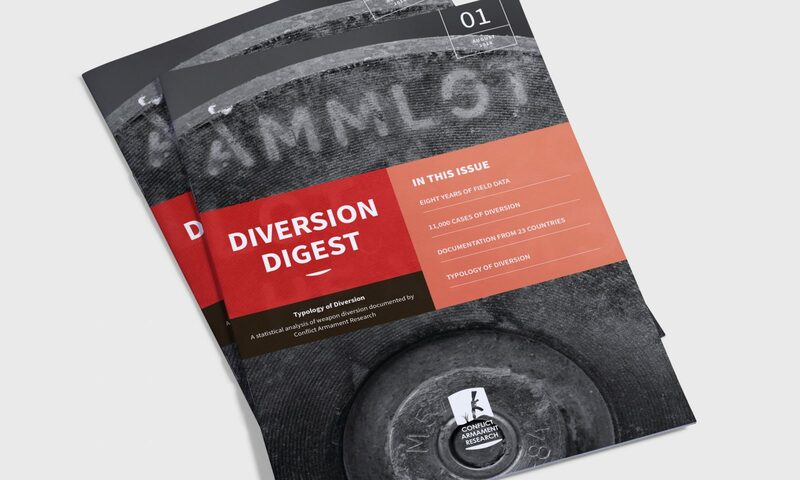 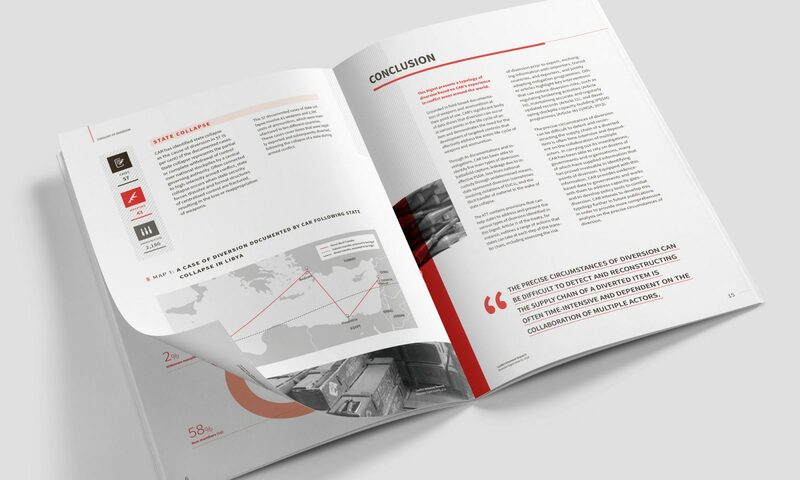 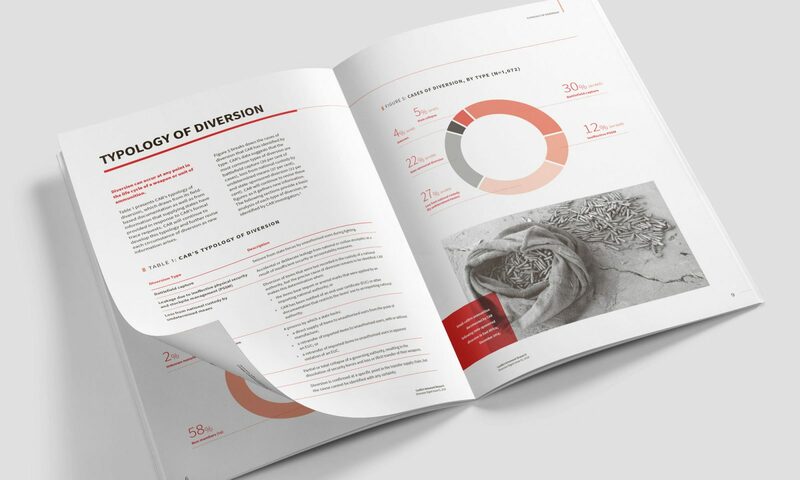 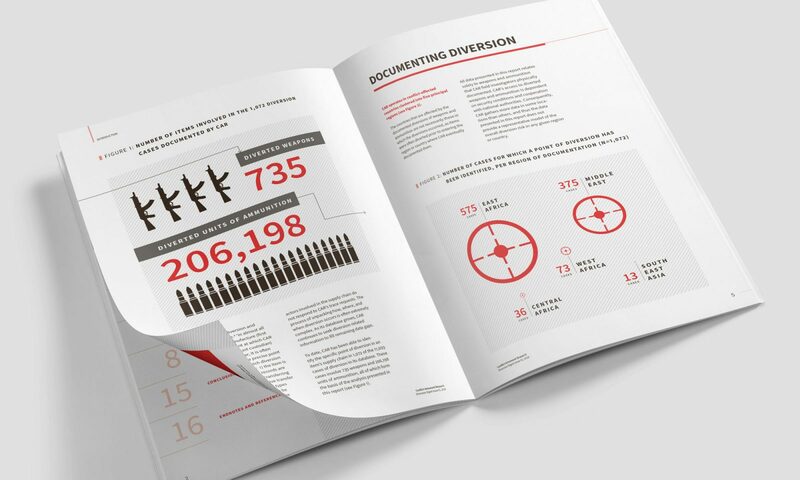 This inaugural edition of Conflict Armament Research’s ‘Diversion Digest’ publication seeks to highlight the organisation’s findings of weapons diversion in Africa and the Middle East. 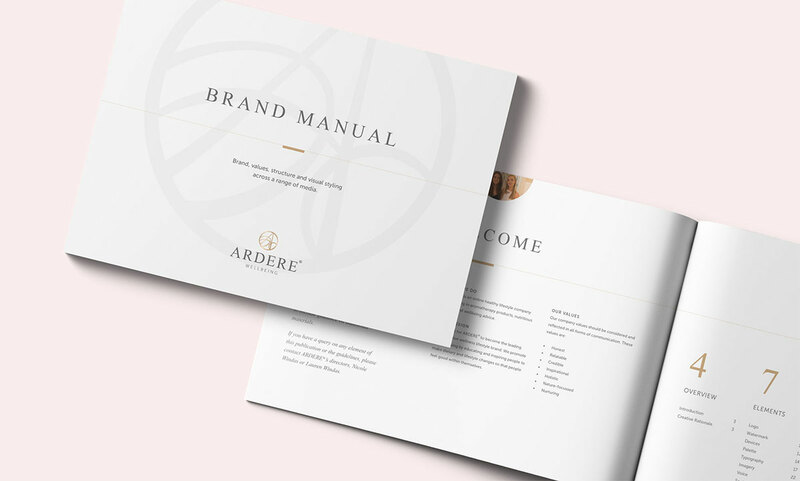 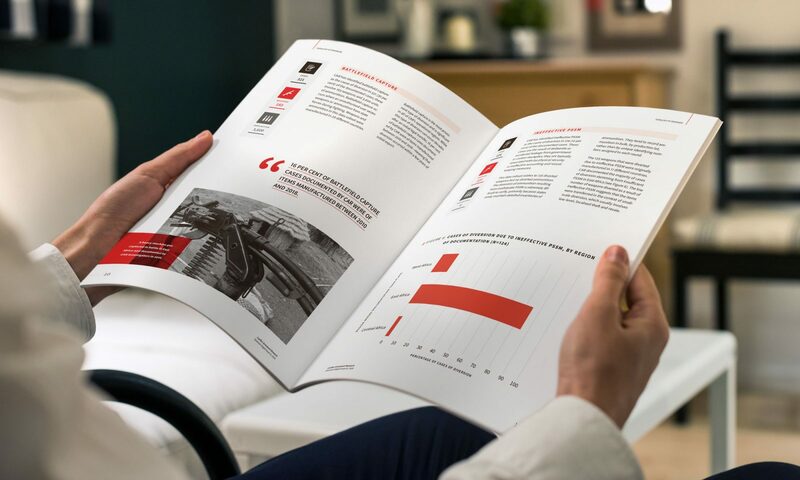 The design reflects stylist considerations seen within CAR’s other reports with additional graphic devices and alternative layout options. 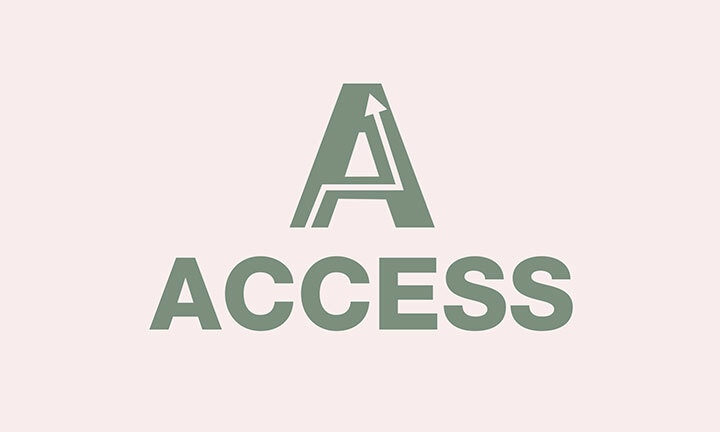 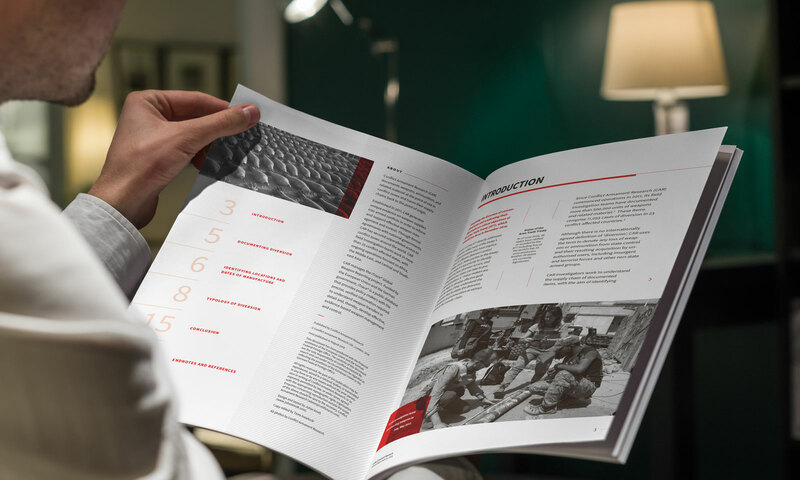 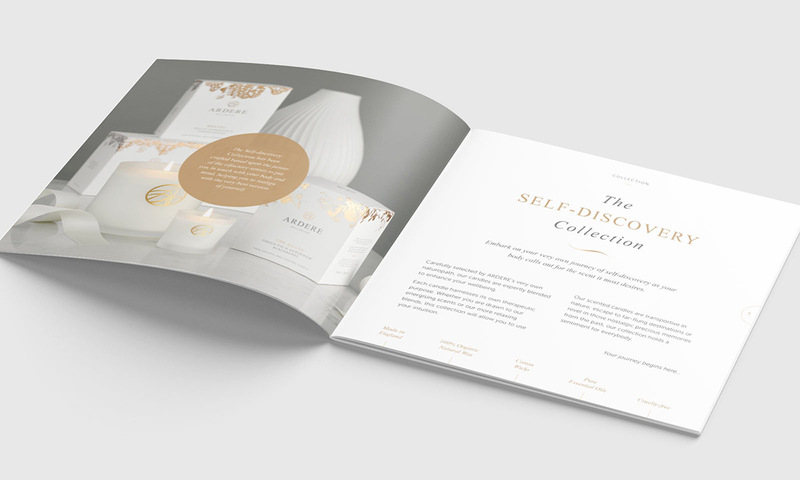 The deliberate use of black and white images helps to convey a more on-the-ground/reportage style publication as well as creating harmony with their main corporate colour.